While Saudi muftis have referred to cinema as a harmful and evil phenomenon, a senior Iranian cleric says cinema is the best means to attract audiences and promote divine values and Islamic teachings. Since cinema incorporates and caters to all perceptive dimensions and aspects of human beings, it appeals to people’s taste, Grand Ayatollah Abdollah Javadi Amoli said, according to a Farsi report by Entekhab news website. Commenting on the higher impact of cinema on people compared with other media, the Iranian cleric said human has had different tools to pass on religious teachings and divine truths in different eras. However, cinema has proven more effective to these ends compared with other media outlets, he added. He went on to say that in case artists believe in what they say, they will be able to have a greater impact on the audience’s perception. 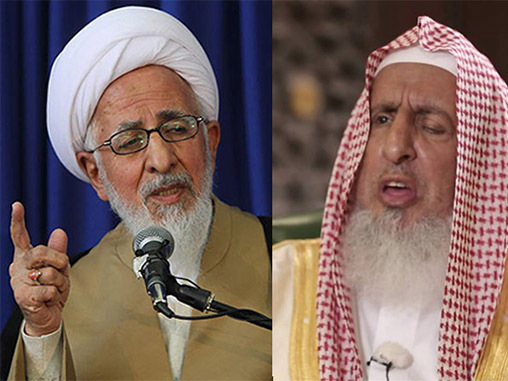 Ayatollah Javadi Amoli’s remarks came after Saudi Arabia’s Grand Mufti (top religious cleric) said cinema and concert are totally depraved, and put an end to the recent heated discussions in the Arab country on cinema and issuing permits for holding concerts. Cinemas “might show movies that are libertine, lewd, immoral and atheist, because they rely on films imported to change our culture,” said Grand Mufti Abdul-Aziz ibn Abdullah Al ash-Sheikh in a televised interview on Friday, adding there is also “no good” in singing concerts.